Until recent times, surgical skills were acquired through endless repetition and practice on patients. However, with ever increasing concerns of patient safety this practice is not feasible in this era. The goal of DS MicroTrainer is to enhance microsurgery training to equip the surgeon with skills that translate into higher standards of patient care. 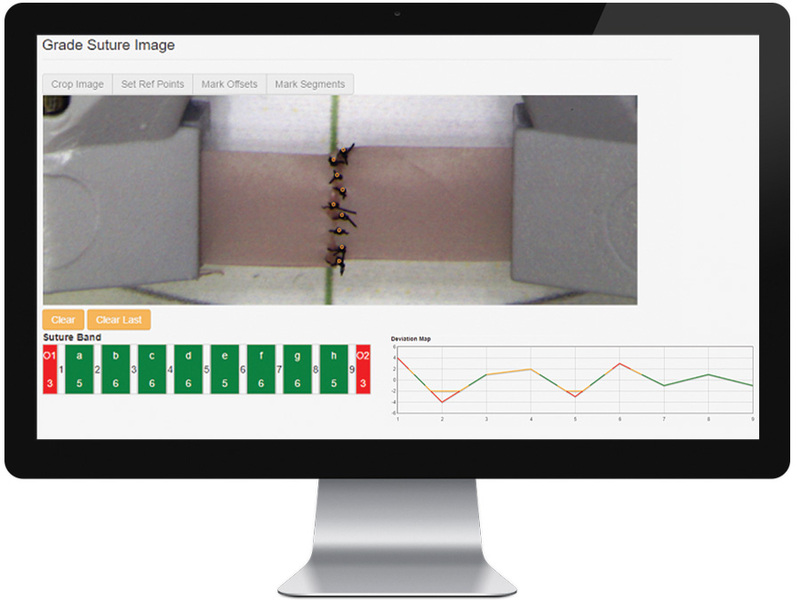 The MicroTrainer platform allows you to learn suturing in multiple orientations to simulate real life challenges in microsurgery. It can be easily integrated with existing wet or dry courses. 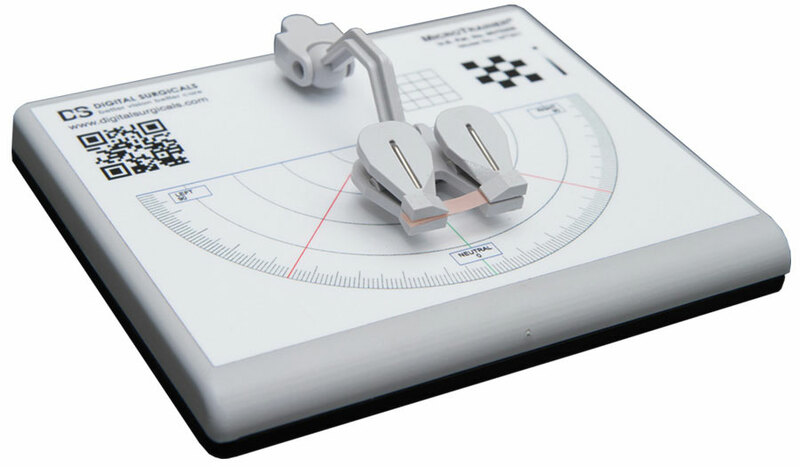 It also enables you to practice suturing in your office using loupes to maintain your skills. The cloud based application provides an objective assessment of your performance and tracks your progress over time. The software has features that allow tutors to manage courses and trainees. Easy setup . . . even on your office desk! © 2011-2016 Digital Surgicals Pte Ltd. All Rights Reserved.